This survey was carried out between March 21st and April 27th of 2014, as part of the LAPOP AmericasBarometer 2014 wave of surveys. It is a follow-up of the national surveys of 2006, and 2008, 2010 and 2012 carried out by the LAPOP. The 2014 survey was conducted by Vanderbilt University and Universidade de Brasilia. The 2014 AmericasBarometer received generous support from many sources, including USAID, UNDP, IADB, Vanderbilt U., Princeton U., Universit? Laval, U. of Notre Dame, among others. The Latin America Public Opinion Project (LAPOP) implemented this survey in Brazil as part of its 2012 round of surveys. The 2012 survey was conducted by Vanderbilt University and Universidade de Brasilia. The Latin America Public Opinion Project (LAPOP) implemented this survey in Brazil as part of its 2006 round surveys. The 2006 survey was conducted by Universidade Federal de Goias (UFG), with scientific direction being provided by Mitchell A. Seligson. The Latin America Public Opinion Project (LAPOP) implemented this survey in Bolivia as part of its 2004 round surveys. 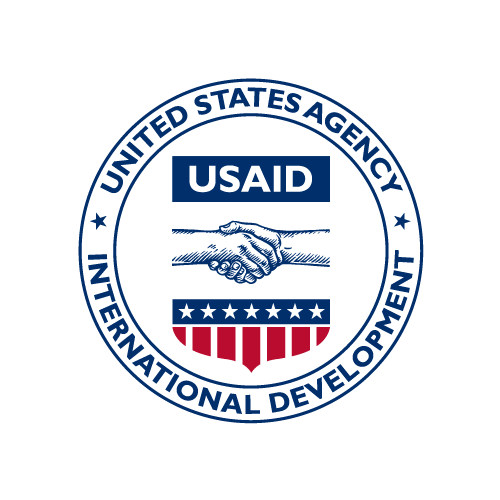 The 2004 survey was conducted by Vanderbilt University and Encuesta y Estudios (Gallup) Bolivia and funded by USAID. The Latin America Public Opinion Project (LAPOP) implemented this survey in Brazil as part of its 2010 round of surveys. The 2010 survey was conducted by Vanderbilt University and Universidade de Brasilia.